Free Eye Exam for the entire family from Stanford Professionals. 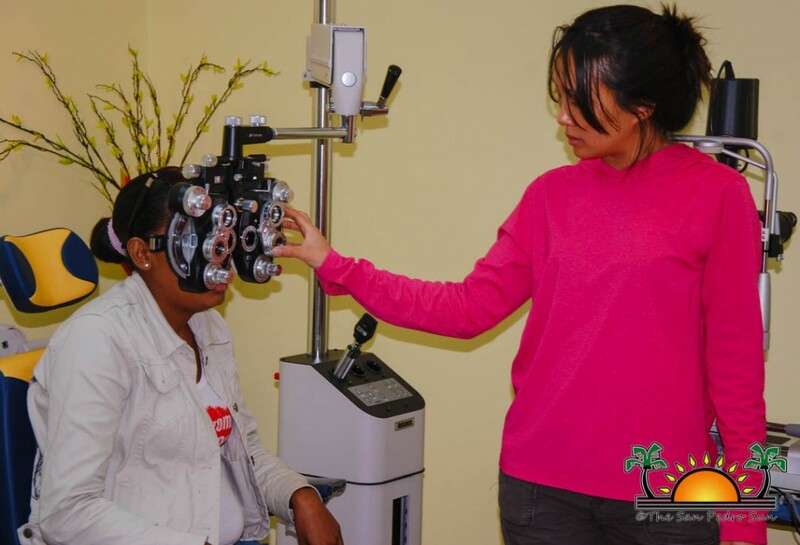 Sunday, December 10th to Thursday, December 14th from 8:30AM to 4:30PM, daily at the San Pedro Lions Den Eye Clinic. Please bring along Social Security or other I.D. and sunglasses for after the eye test. 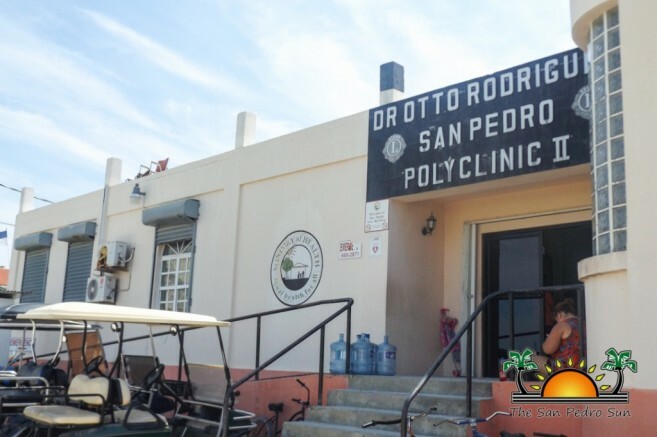 The Dr. Otto Rodriguez San Pedro Polyclinic Christmas Fundraiser will take place on Sunday, December 10th at the Caribbean Villas starting from 11AM to 5:30PM. There will be BBQ on sale for $15; giveaways of a 55” Flat Screen TV, hotel stays, tours, national flights, cell phones, golf cart rentals and bar tabs; as well as live music and several drink specials. Everyone is invited to come out and support a worthy cause.